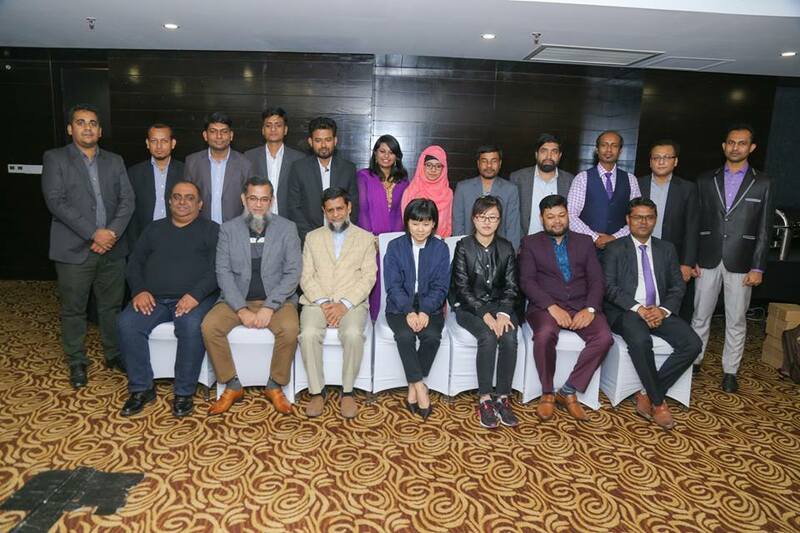 IP Communications for the Enterprise: A technology networking evening was jointly organized by ATCOM Technology Co Ltd (China), Netcom Technologies (Pvt) Ltd and InfraComm Solutions, a sister concern of Netcom Technologies (Pvt) Ltd on January 08, 2019. Guest included top level executives and decision makers from different vertical segments of the industry. The evening included brief presentation on ATCOM and a detailed technical presentation on ATCOM’s products, given by Mr.Matin of InfraComm. 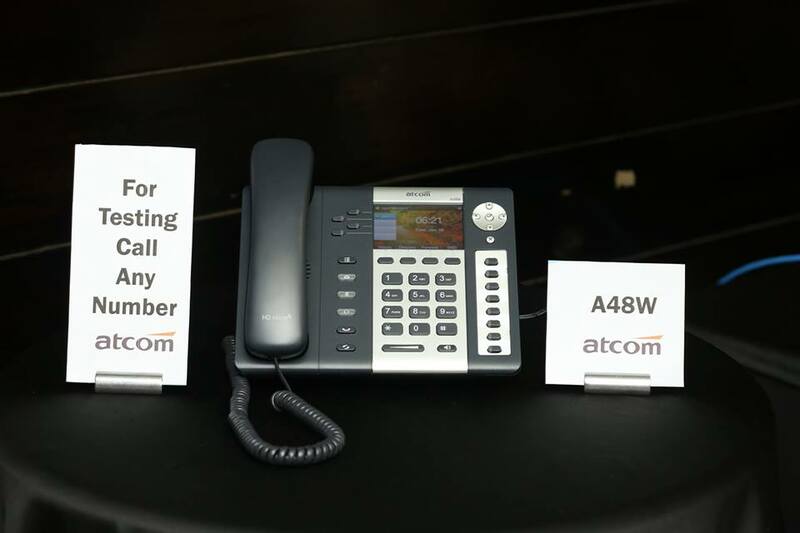 A live demo station was set up with different models of ATCOM IP Telephony Products where guests had the opportunity to view the models, tests its performance and interact with key executives from ATCOM, Netcom and InfraComm. This provided guests with a first hand experience of ATCOM product capabilities and performance. The event was concluded with a sumptuous Thai dinner. The event was held at Amari Hotel Dhaka. Netcom Technologies (Pvt) Ltd, would like to thank ATCOM, Infracomm, its valued partners, its team members and the team members of Amari for the effort, support and cooperation provided in making this event a successful one.